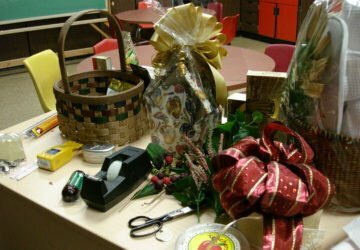 How do you prepare for fire, theft, and other problems that may postpone your business operation? 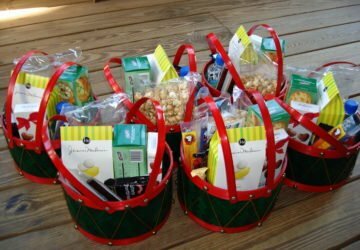 Here's your gift basket disaster plan. 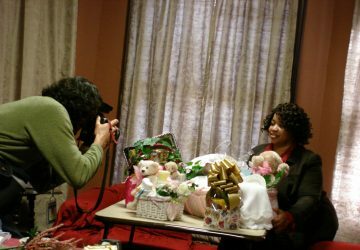 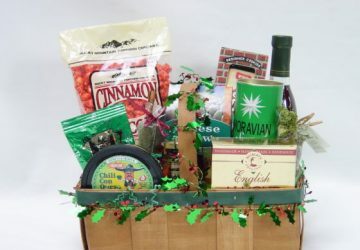 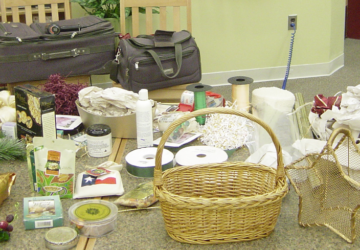 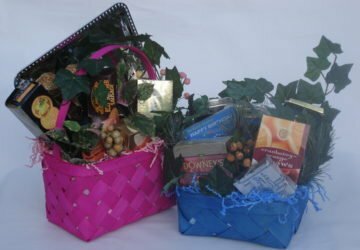 Did you start your gift basket business hoping that people close to you would buy frequently, but it didn't happen? 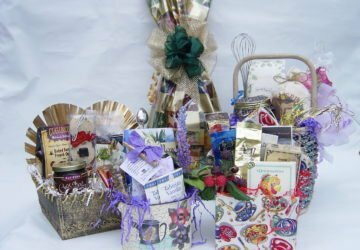 Here's why friends don't buy your gift baskets.